iPhone photos disappeared from camera roll? Don’t worry, this guide will tell you why iPhone photos missing from camera roll and the methods to get them back. This powerful tool can help you find missing photos easily and quickly. 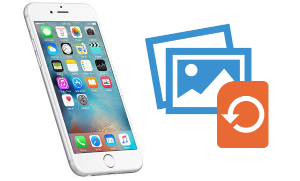 Download it now and follow this guide to recover your lost photos from iPhone, even without any backup. 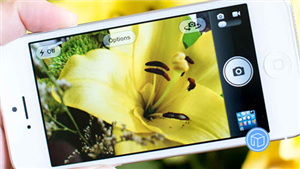 With the advanced camera of iPhone, you can always take wonderful photos to record the memorable moment. However, now you just find that all the photos disappeared from the iPhone camera roll, which is quite annoying. Actually, this is a frequently occurring problem and many users have emailed us telling about it. 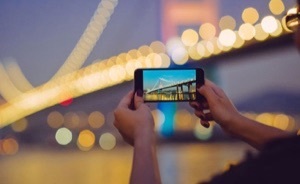 To help you out, here we collect some basic methods to help you fix this iPhone photos disappeared from camera roll issue. Applied to all iPhone models, including iPhone 5s/6/6s/SE/7 and the latest iPhone 8/X. You or other people delete the photos accidentally. The iOS update failure leads to photos disappeared. 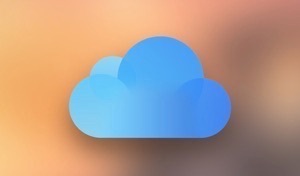 You have logged in iCloud with different Apple ID. The iCloud photo sync option is off. Restore your iPhone from a wrong backup. Tip 1. Check the Recently Deleted Album. 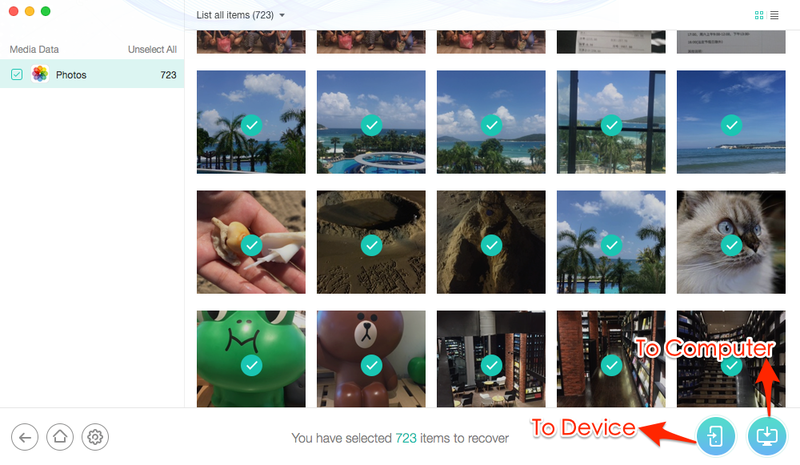 Check if you have deleted the photos by accident, the deleted photos will be saved in the Recently Deleted album. Tip 2. Log in with the Right Apple ID. 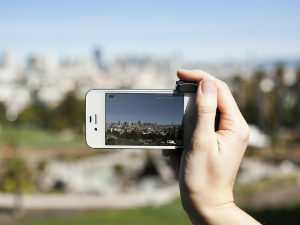 The photos disappeared from iPhone camera roll problem may happen if you have logged in with the wrong iCloud account. Tip 3. 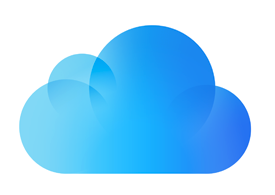 Check iCloud Photo Library. 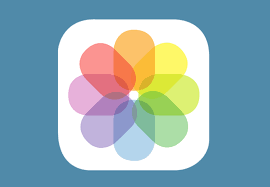 iCloud Photo Library enables you to access all your photos among devices with the same Apple ID. You may have turned off this function and then find all the photos missing. Go to Settings > Your name > iCloud > Photos > Turn iCloud Photo Library on. 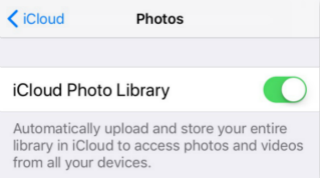 By the way, the Camera Roll album will be replaced by All Photos album after you have enabled this iCloud Photo Library feature. Tip 4. Restart Your iPhone. It’s a very common but practical method for many errors. Tip 5. 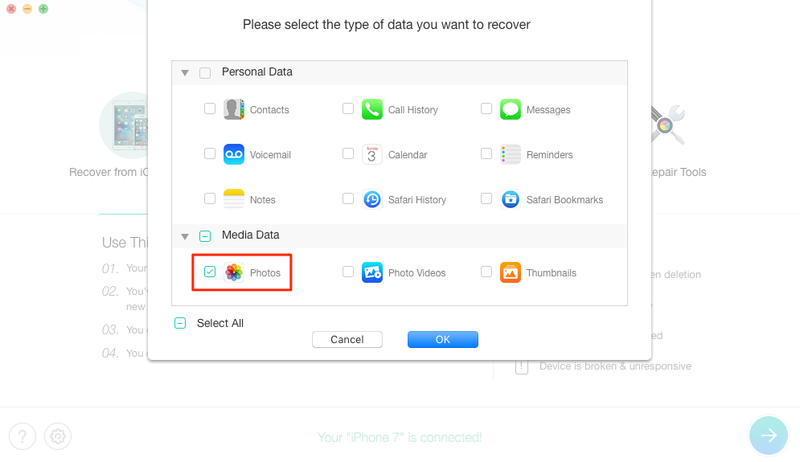 Use Data Recovery – PhoneRescue for iOS. 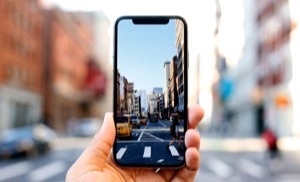 If all the above methods cannot help you fix the iPhone photos disappeared from camera roll issue, then you can have a try on PhoneRescue for iOS. 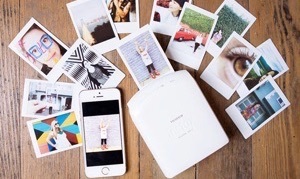 It offers 3 solutions to help you find your missing photos, from iPhone directly, from iTunes backup, from iCloud backup. In other words, you can always recover your missing photos with or without backup. 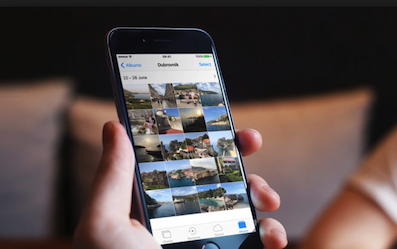 It lets you preview, select and then recover the lost photos to iPhone or download them to the computer as per your needs. 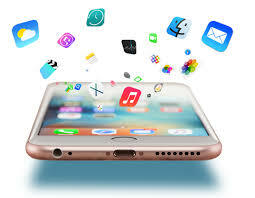 It will not erase any existing data on your iPhone and you don’t have to restore your device. Step 1 Download PhoneRescue for iOS on a computer, install and open it > Connect your iPhone to the computer via USB cable. 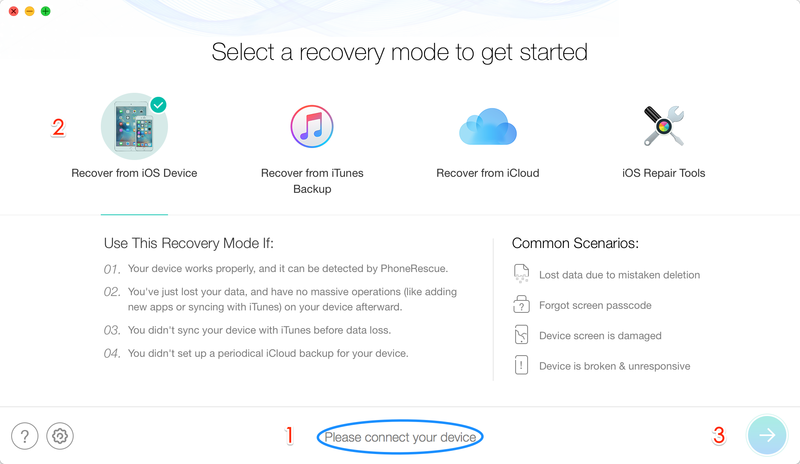 Step 2 Choose one recovery mode according to your needs, here we choose Recover from iOS Device > Click the Right Arrow to continue. Step 3 By default, all categories will be selected. Please uncheck Select All option and then choose Photos to start scanning. Step 4 After the scanning, choose the missing photos you want to recover > Click To Device button to recover them to your iPhone, or click To Computer button to download them to the computer. That’s all for how to fix iPhone photos disappeared from the camera roll. If you have any question about this guide, please feel free to contact us via email or leave a comment and we will reply to you soon. Last but no the end, just give a try on PhoneRescue for iOS.